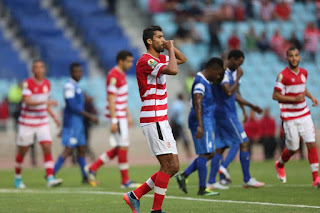 Rivers United on Sunday almost certainly gave up the chance of progressing to the quarter-finals of the CAF Confederation Cup with a 2-0 defeat at the Yakubu Gowon Stadium, Port Harcourt against Tunisia’s Club Africain, reports Completesportsnigeria.com. 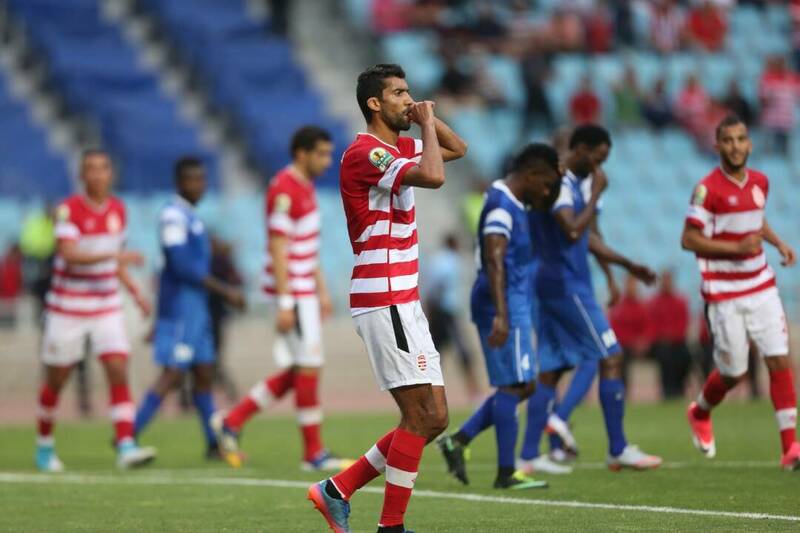 Mannoubi Hadded scored Club Africain’s first goal while Rivers United captain Festus Austin conceded a late own goal. Femi Thomas started in goal in place of injured Rotimi Sunday and made a positive impression with some fantastic goalkeeping. Ayo Saka and Bolaji Sakin went closest to scoring for Rivers United in the first half, first Saka wasting a great chance in the 28th minute with a tame shot and Sakin’s header in the 40th minute going off target even from close range. The North Africans created the first chance of the second half in the 47th minute but their goal came fifteen minutes later, in the 62nd minute, when a cracking freekick from 20 year-old Hadded deflected off Sakin in the four-man wall and flew into the Rivers United net.